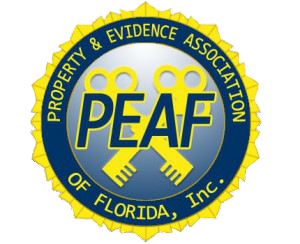 PEAF, in partnership with the University of Central Florida (U.C.F. ), proudly presents the Certified Evidence Specialist program! 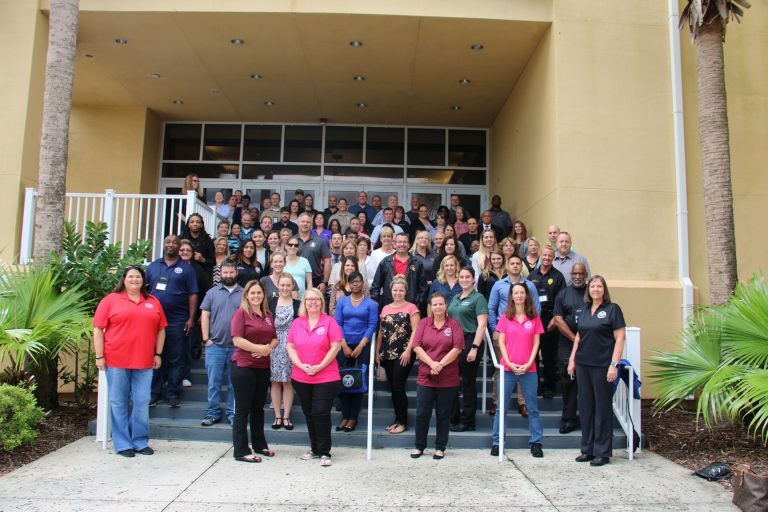 The Evidence Specialist Basic Certification Course is designed to standardize evidence room management and to provide the basic information required for an individual new to the profession. It is not meant to override department policy or current laws. The target population are Evidence Technicians with less than (2) two years experience in the profession or Evidence Technicians with more than (2) two years of experience that have not previously received the Basic Certification. Why Should Evidence Technicians Be Certified?